Latest reports suggest that there is little change in the sheep trade. 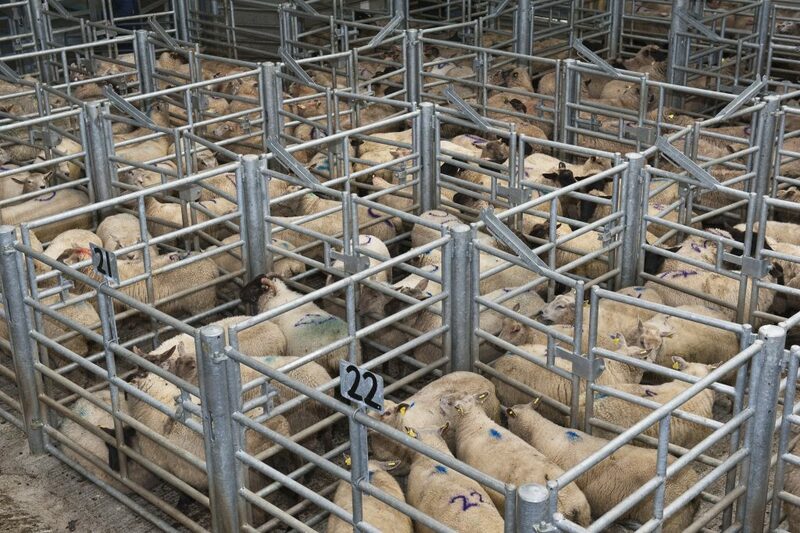 According to the ICSA factory quotes for lambs up to 22kg says shows no change with factories quoting €4.65/kg. However, it reports quotes for ewes are on the rise at €2.70-3.00/kg. 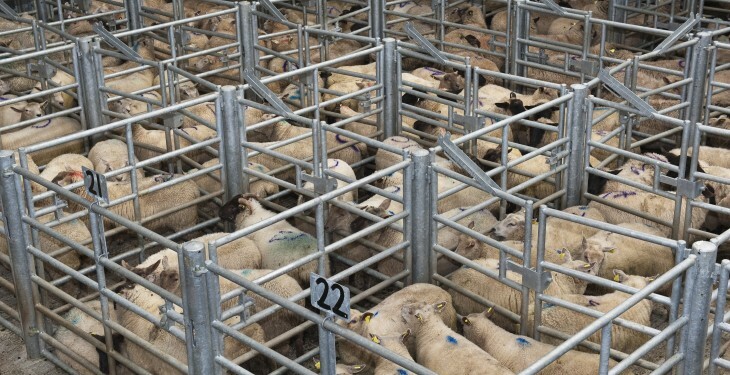 Interestingly, the ICSA report that there is live shipping trade is strong this follows live sheep exports having slumped by over 72% in July, due to the absence of Libya from the live Irish sheep export market. Bord Bia says the sheep trade remained steady this week on the back of solid demand. Little change was reported in trade across our key export markets. Last week average lamb prices remain steady with base quotes for Spring lamb generally making around €4.40/kg. Prices paid for cull ewes continue to make around €2.40/kg. In Britain, the trade continues to remain under some pressure. The SQQ live price for new season lambs in England and Wales was making the equivalent of around €4.62/kg dw towards the end of the week. In France, demand remains slow as the holiday season continues which sees many restaurants close in August. There also continues to be strong volumes of UK lamb on the market. However the return to work and the re opening of schools in the coming weeks is expected to help the trade. The Irish Grade 1 Spring lamb price was making around €4.83/kg (inclusive of VAT) during the week.